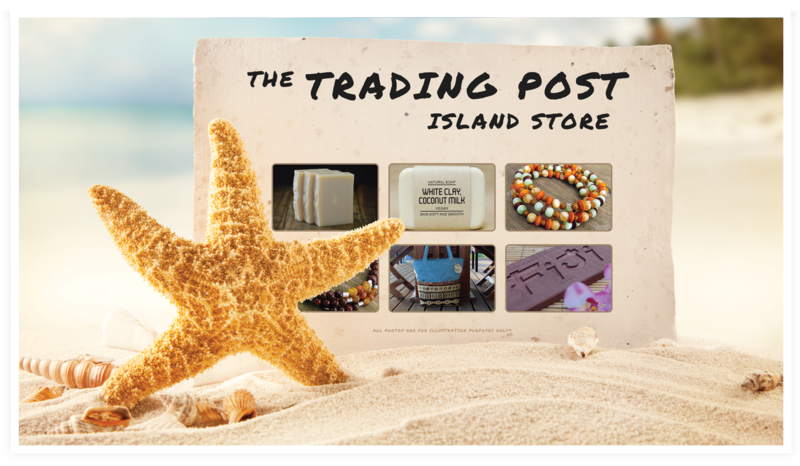 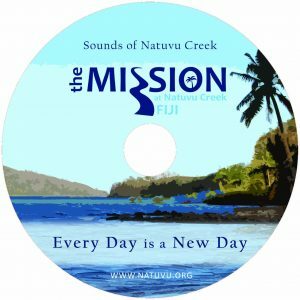 Scroll down to see the products we offer that help support the Mission. 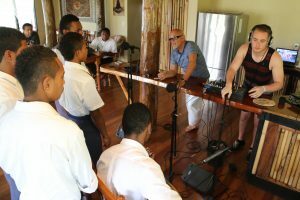 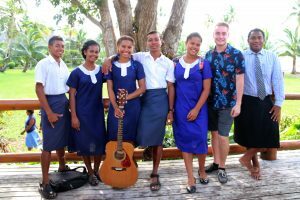 U of M student Christopher Walker visits the Mission at Natuvu Creek in Venua Levu, Fiji, Spring Break 2016, to record the beautiful voices of the school children and MNC staff members. 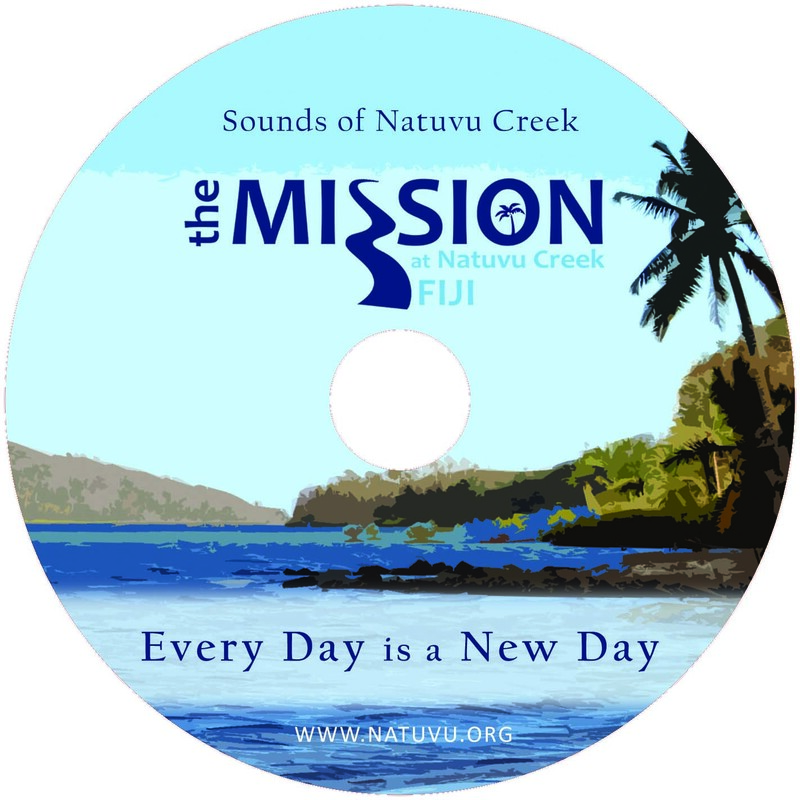 Profits from the CD will benefit the Mission at Natuvu Creek medical clinic.